Hershey, Pa is a great place to go for both the young and young at heart. After all, many poeple love chocolate in it’s many forms and tastes. 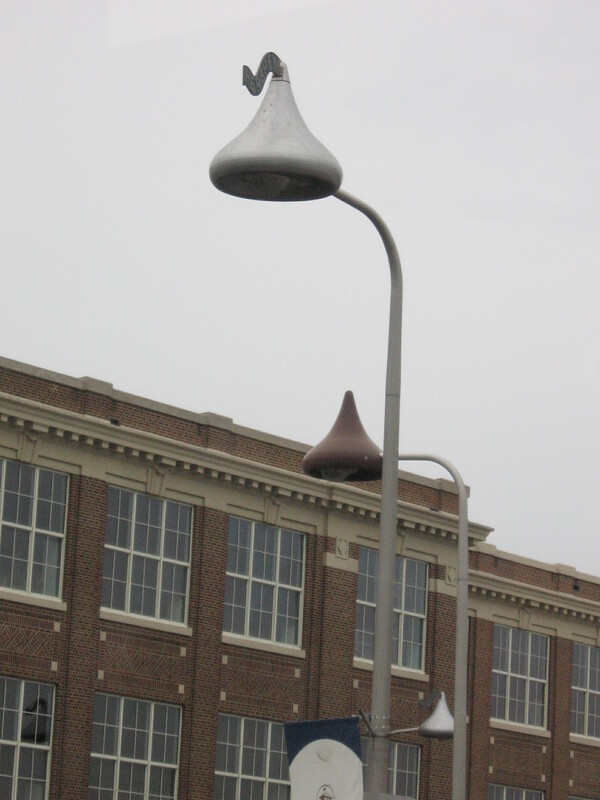 Driving along Chocolate Avenue, it’s great fun to see the street lights are built like enormous Hershey kisses. While at Chocolate World, we took the indoor ride that explains the chocolate making process. Many years ago, I came here and the tours were still in the actual Chocolate factory. My mother relayed to me that she remembers the workers stop to wave at us looking through the display glass windows. 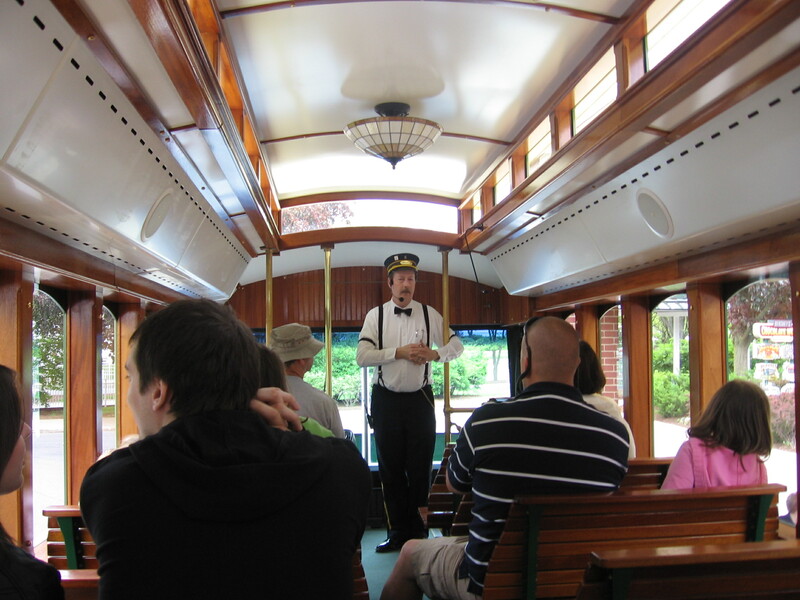 I thoroughly enjoyed the Trolley ride and tour of Chocolate town. The tour operator was retired and a former graduate of the Milton S. Hershey school. By coming back, he shares the wonderful experience he had. 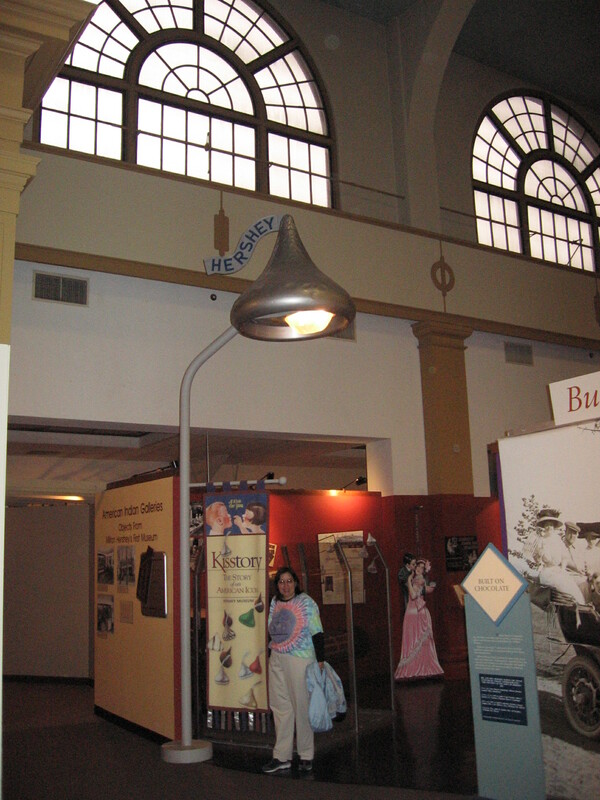 To learn about the history of how it all started , it’s worth the time to spend an hour in the Hershey Museum. We spent more time than planned in the Hershey museum; it was raining. Perhaps we’ll come back another time to explore Hershey Park; They are closing the museum and building a bigger one with a visitor center. They plan to open a Ballroom like they had here years ago as ballroom dancing has made a comeback. We had a lunch in the Hershey hotel. That was a delicious dessert that we shared at the Fountain room in Hershey Hotel- flourless chocolate cake and raspberry sorbet. It tasted thick and rich like a mousse. We did not stay there; Since vacation was only approved one week before this trip, sadly the Hershey Hotel was all booked. The place we stayed at was comfortable and clean. The included continental breakfast had mostly everthing you might want for breakfast. 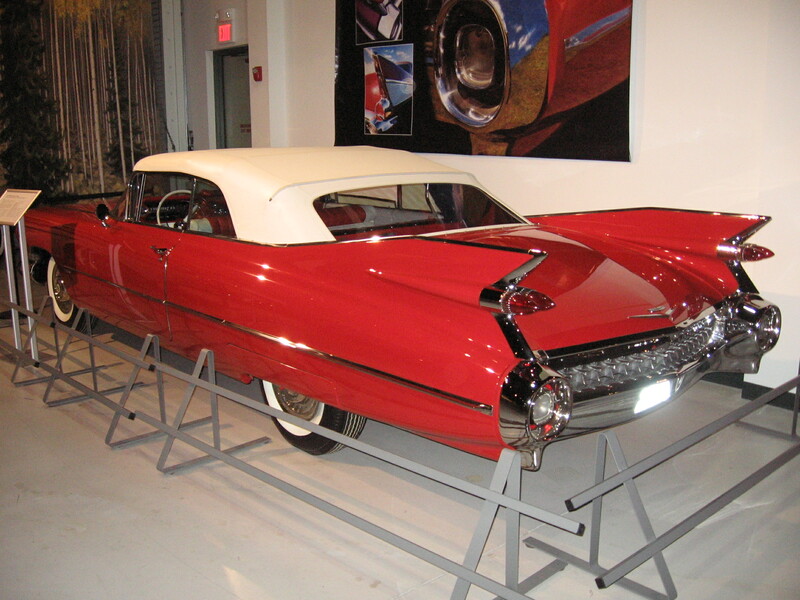 On the last day, we went to the American Antique Automobile musem. Cars from the 1900’s through 1970’s were there; creatively displayed with period backgrounds. It was 50’s day that day. More 50’s cars were in the parking lot. Hello, I’m glad you stopped by for a visit. 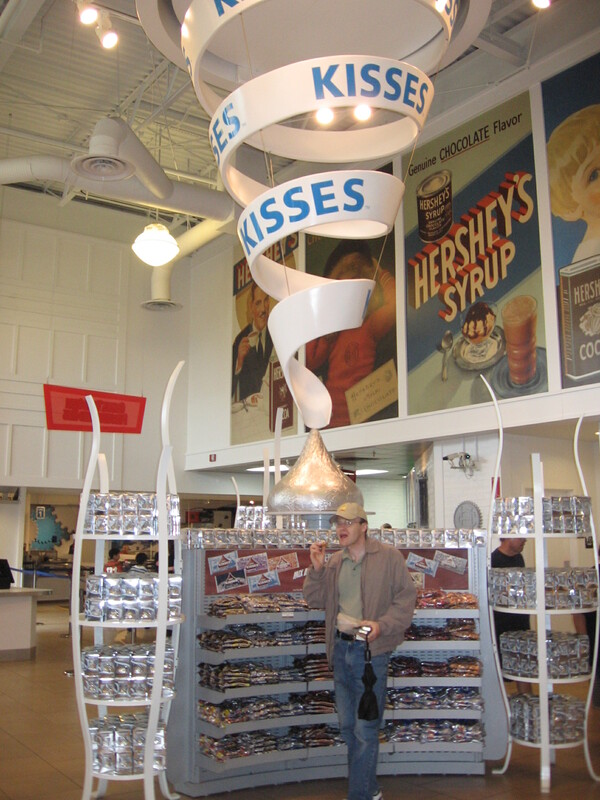 We’d be happy to know if you have visited the land of chocolate, Hershey, Pa. and what you thought. I have many more pictures , if you like , Ill add more. This soup recipe comes from maternal grandmother, Anna and her mother Margaret Puscavage of Pennsylvania. My mother recorded this recipe for her friends at work( International Recipes-1993). My mother was raised during The Great Depression in the 1930’s in rural coal mining towns. They baked breads from scratch as well as soups. Good recipe to keep in mind for the soon to be approaching fall weather. A part of my heritage is Lithuanian. Put the spare ribs in a large soup pot and cover the spareribs with water. Add to the pot the salt, pepper, chopped onion and bay leaf. Bring to a boil, then lower the heat and let simmer for 1 and 1/2 hours until the meat is tender and falling off the bones. Remove the meat from the bones, chop it, and set aside. Add the shredded cabbage to the broth and boil 5 minutes. Add the vinegar, tomatoes, and minced onion and Simmer for 20 minutes or until cabbage is tender. Then add the chopped pork back to the pot. Season to taste and let the pork heat through. Hello visitors from around the world. Welcome!!!!! Perhaps you have a recipe similar to mine. Please add your version of the recipe under comments, thank-you. Please sign my guest book and post a photo. I like to hear about other versions of this family recipe and if you prepared this recipe.